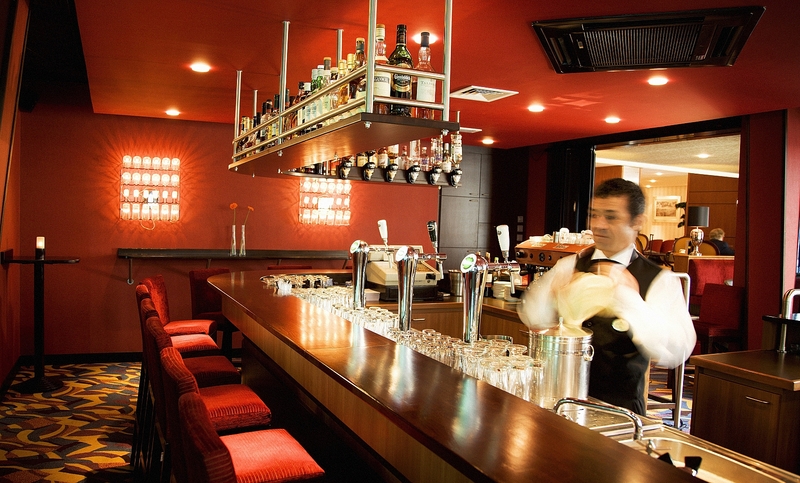 The wonderful Europa Hotel has a truly fabulous location in the Netherlands. 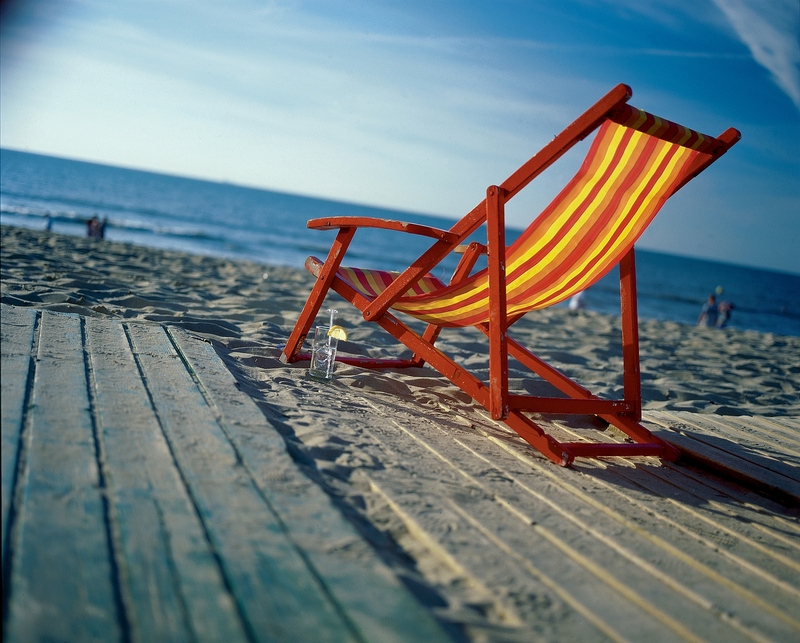 Located in the lively city of Scheveningen, it offers a wonderful view of the sea. It is not just the AFAS Circus Theater which is within walking distance. Precisely 198 steps will take you to the beach for some fresh air after an exciting day spent visiting The Hague, Madurodam model village or the Duinrell amusement park. In the evening, enjoy delicious dishes and a glass of excellent wine in the Mangerie Oxo. 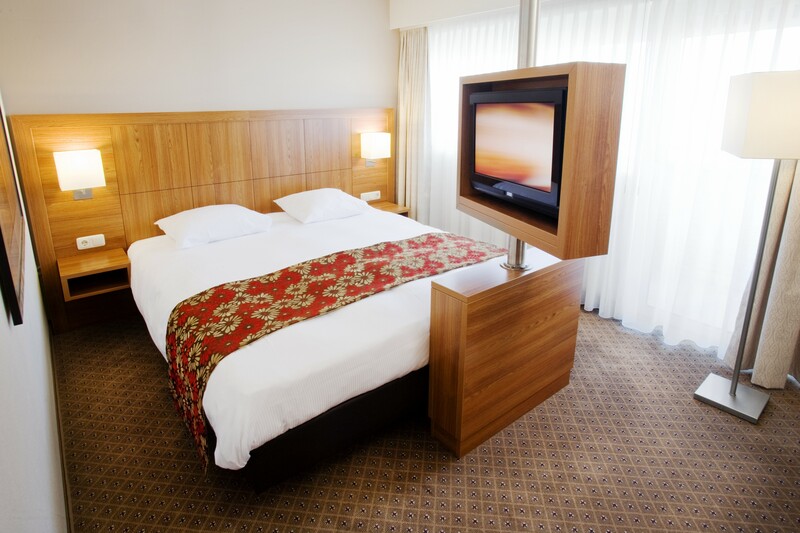 The Europa Hotel offers 174 comfortable and distinguished rooms with a view of the lively city of Scheveningen or the sea. 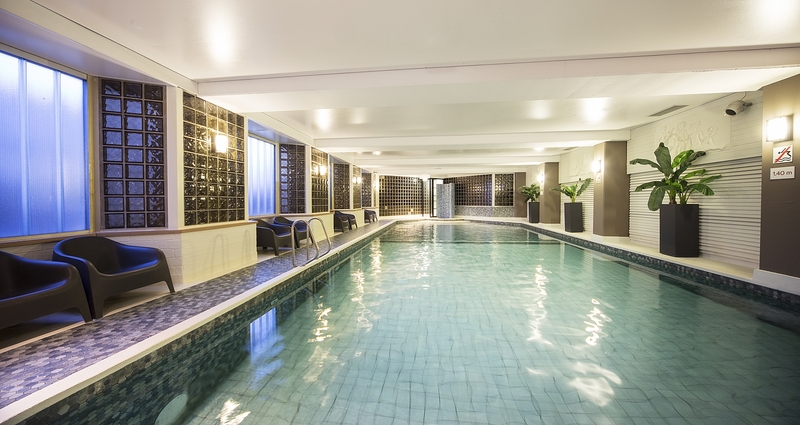 You can also relax in our sauna, solarium, Turkish steam bath and of course the covered swimming pool. 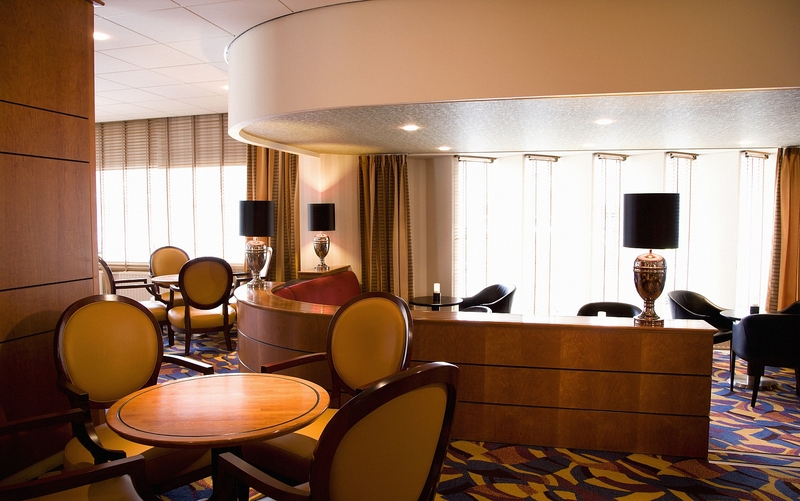 The Europa Hotel offers the ideal mix of business and pleasure. 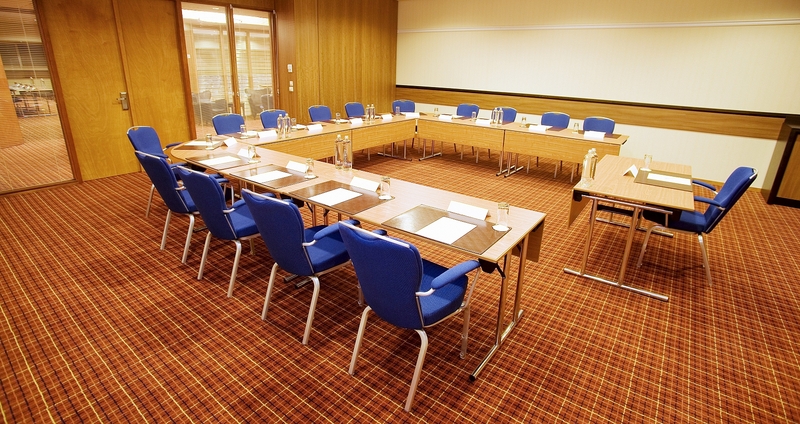 Opposite Scheveningen boulevard and near The Hague, it offers an inspiring setting for conferences and meetings. 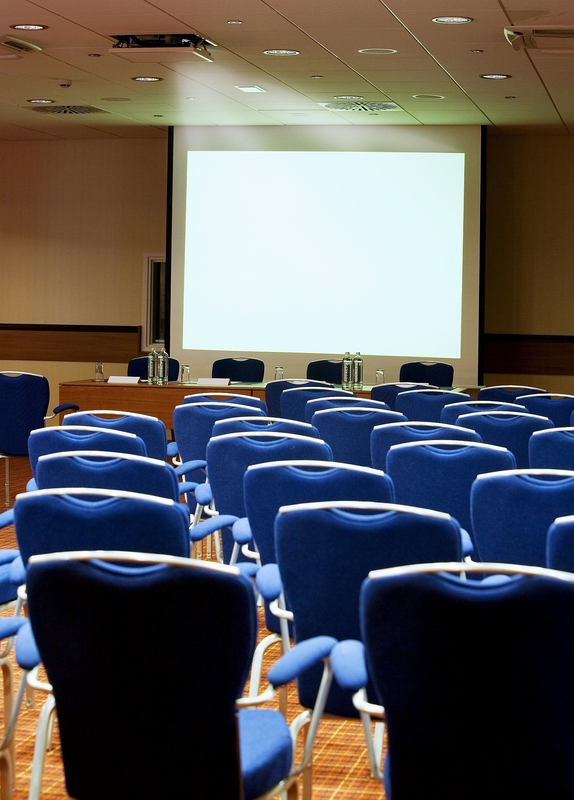 The spacious meeting rooms and breakout rooms have all the latest equipment. During your meeting, you can enjoy delicious coffee and fresh herb tea in our coffee corners. And after a successful meeting, why not enjoy some fresh air on the beautiful Scheveningen beach or explore the lively city of The Hague? 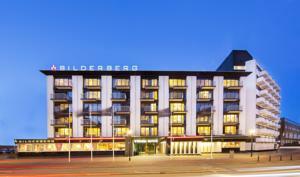 On the 16th of June, the trainers- and consultants day will take place at the Bilderberg Europa Hotel.